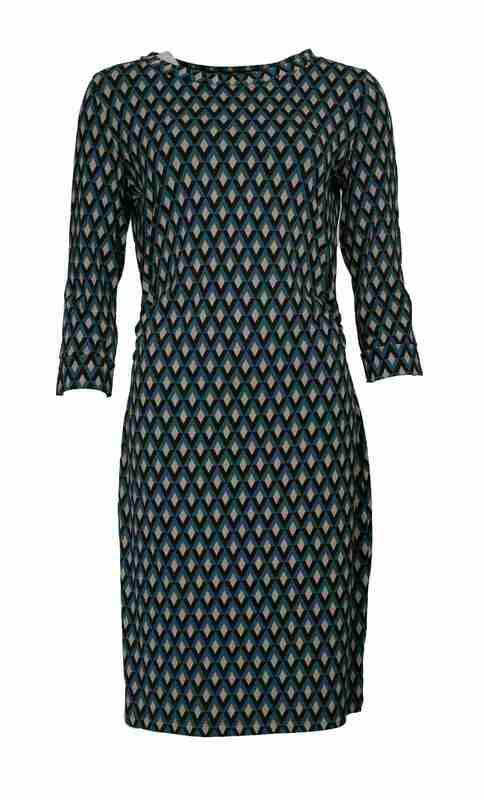 This Tulip dress from ZIlch is so cool it has such a modern style to it thanks to the diamond pattern. 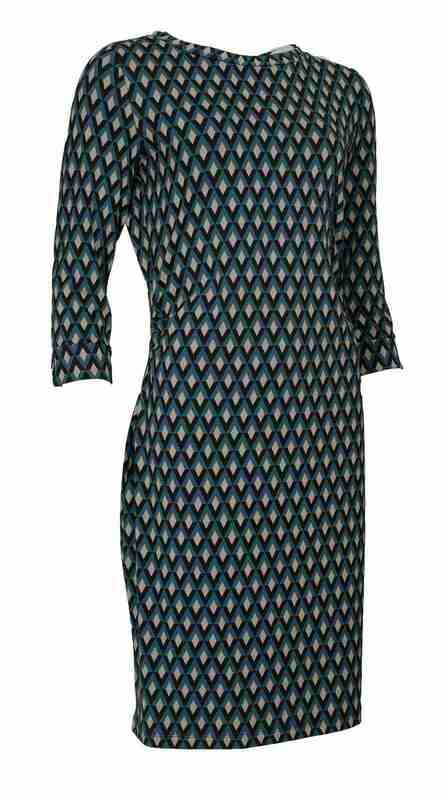 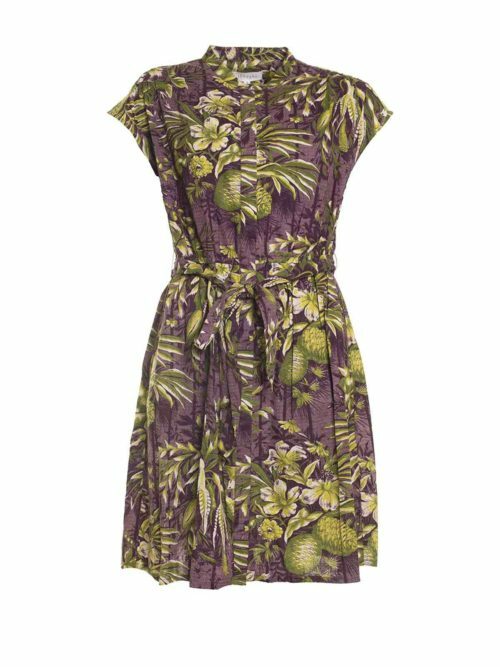 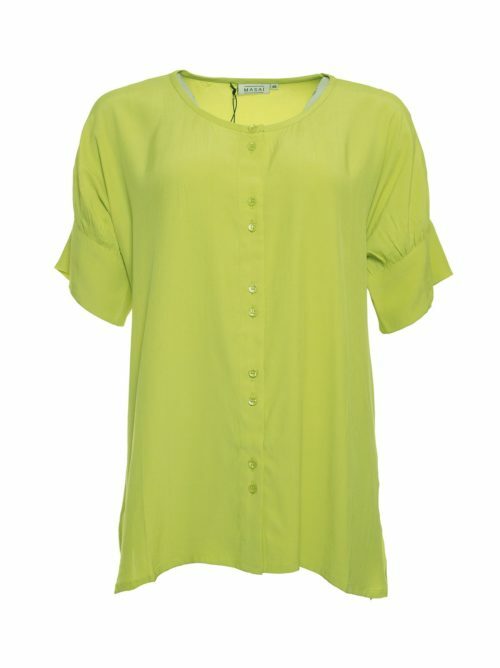 Katie Kerr Zilch Tulip dress in green is a fabulous day dress. 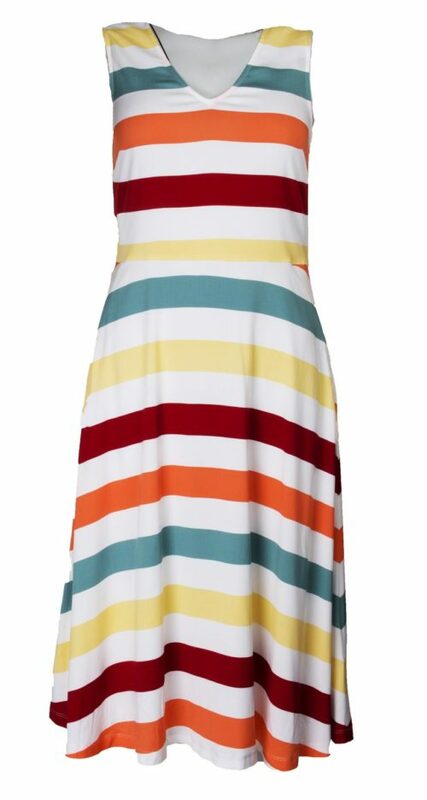 Fitted but with side gathers, this is a very flattering dress. 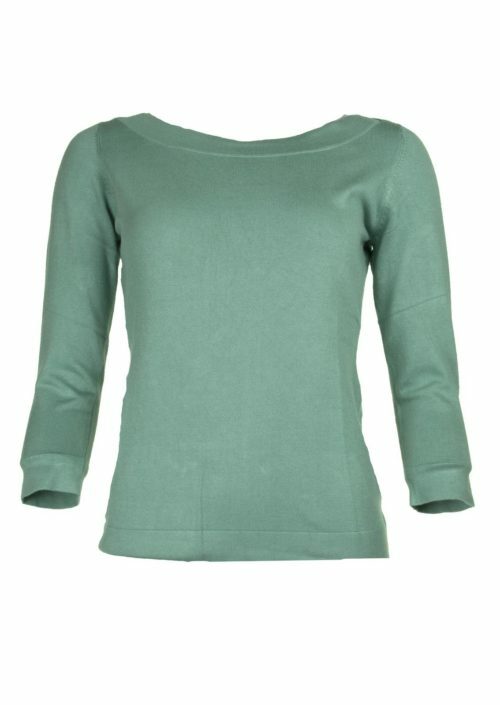 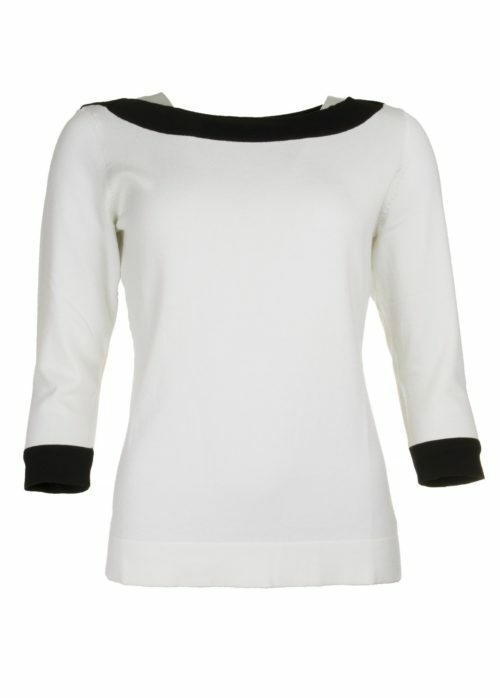 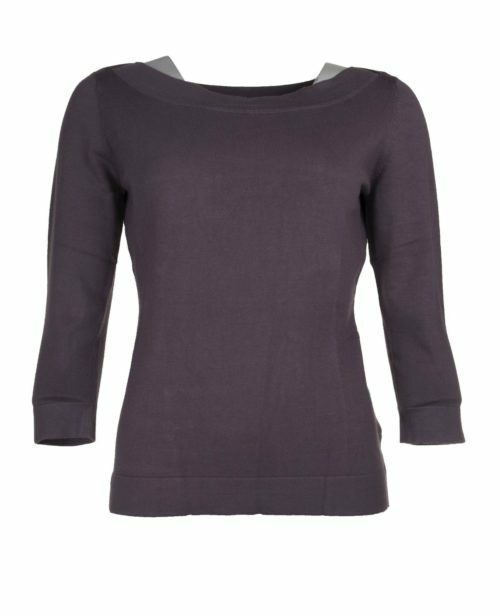 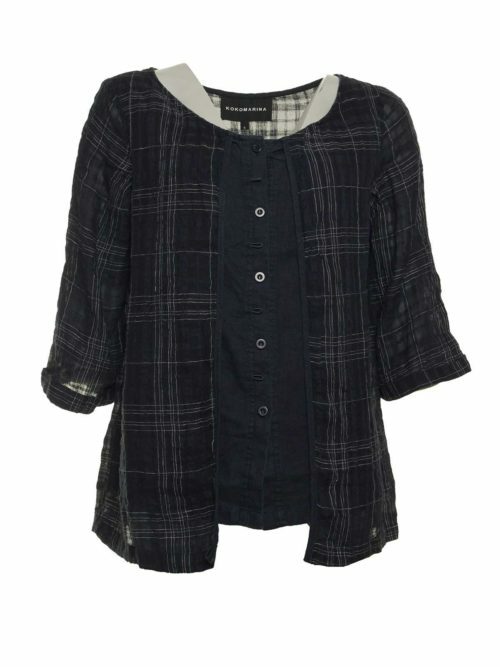 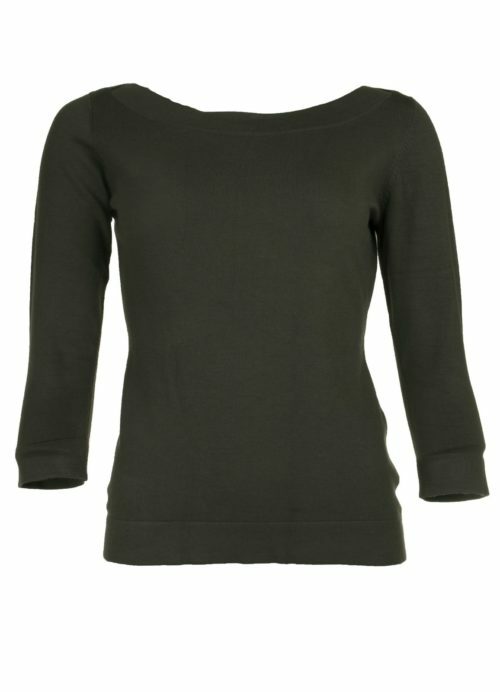 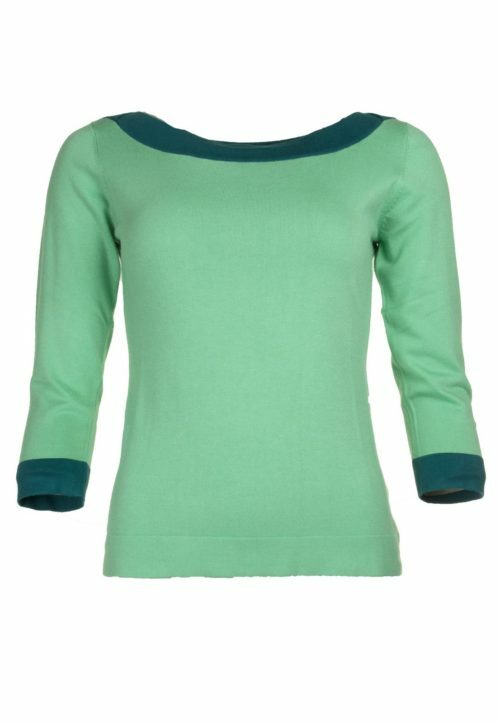 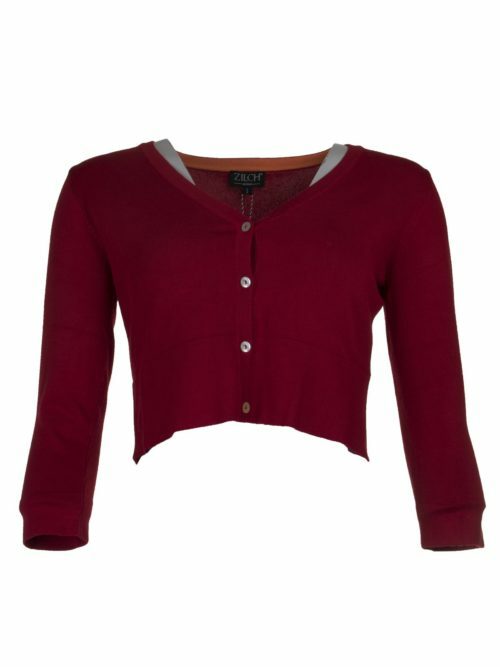 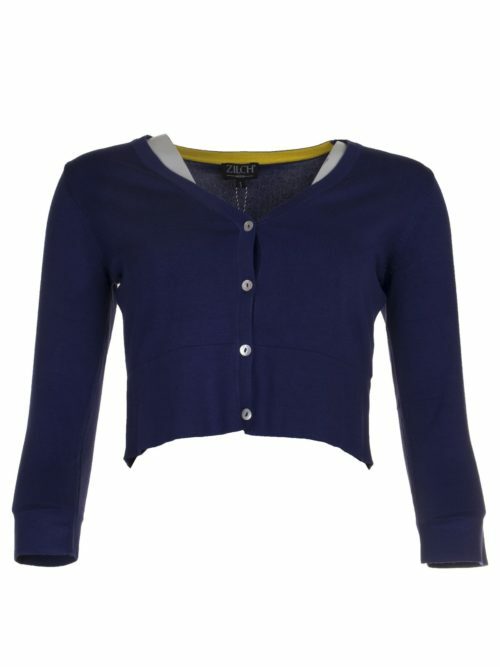 Round neck and ¾ sleeve with a slit detail on the cuff. 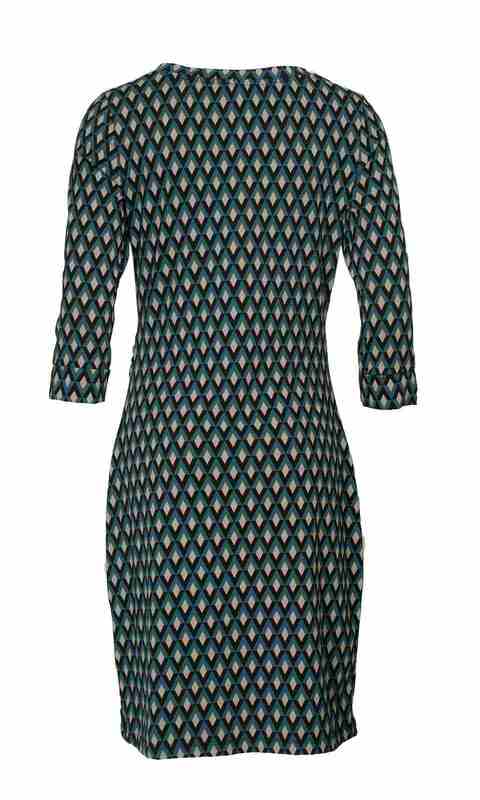 Diamond pattern in teal green, pink and black, matching the Zilch green tights. 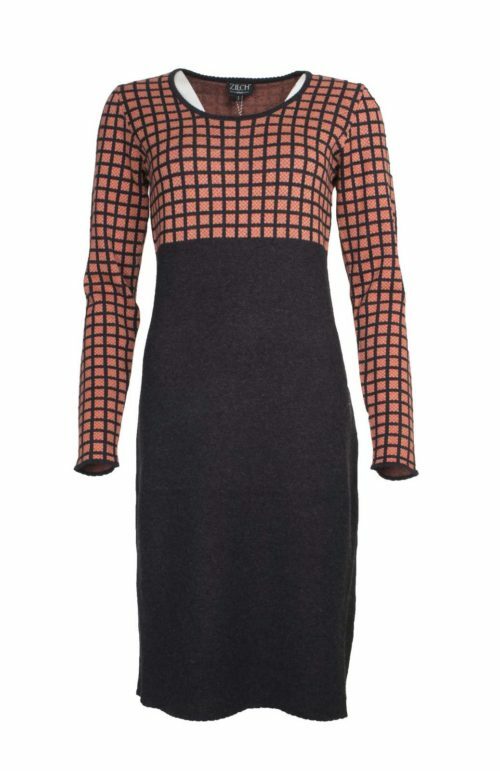 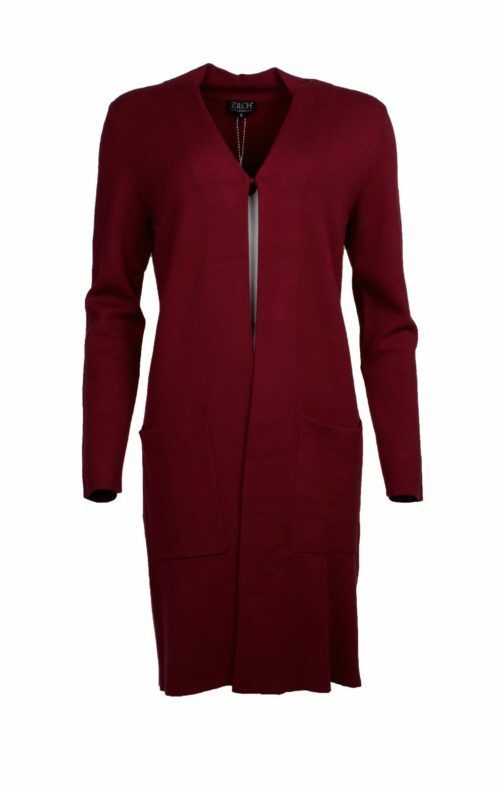 Perfect as a work dress that can easily be dressed up for an evening. 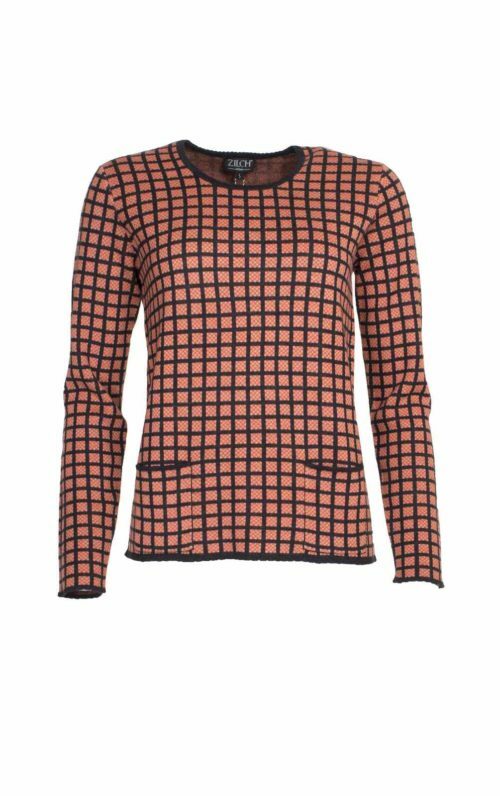 Tights to match on Katie Kerr website.